In the near past, there was a Club of Interests in the schools, unites the technics fans, musicians, artists, dancers, physicists, chemists, mathematicians, and many more… Fortunately, these activities have largely been preserved and today. We are going to talk about the technically Club of Interest, where, the DIY is a main subject of activity. There, the soldering skill isn’t only very popular, but necessary. One great part of these activities is based on hand skills and using different kinds of tools and accessories. With this our new rubric, we are planning to extend the existing knowledge and attract new readers “on the board”. Today we are focussing over the Soldering Iron Torch. 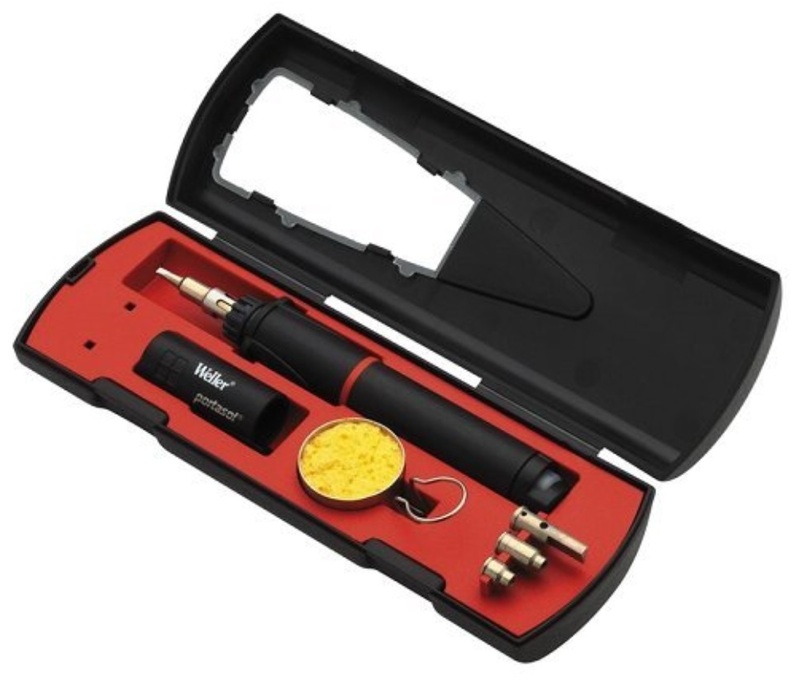 This amazingly simple and efficient electrically power independent tool is working with a butane-gas. Based on the patented gas catalyst reaction producing the high-temperature oxidation process over a platinum net, when it is contacted with butane-gas. That creates a non-flame exothermic reaction capable to reach up to 600 degrees Centigrade. 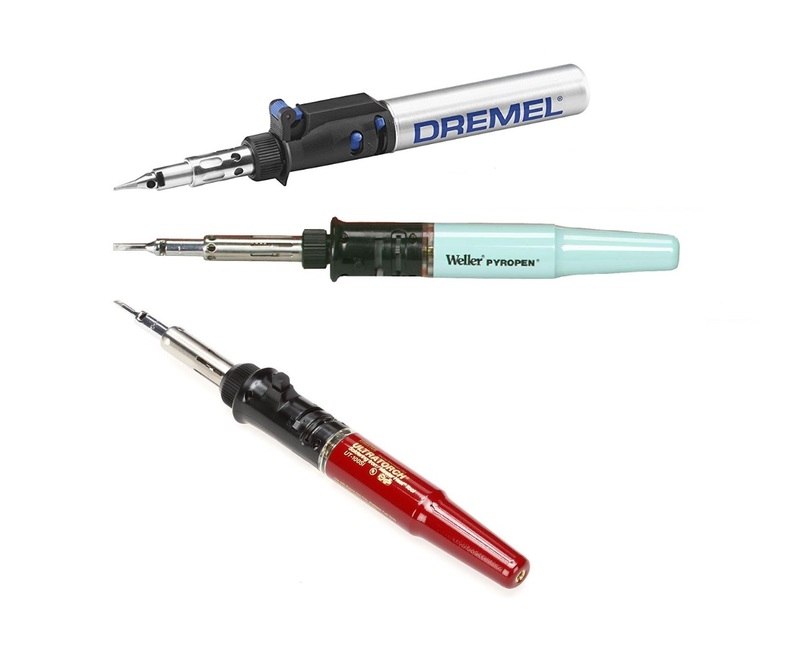 These tools are irreplaceable for soldering, rework, desoldering and service and repairing activity. You can perform quick and reliable soldering at open, where, for example, the electricity isn’t available as a whole. All they are cordless, compact, easy portable and very useful. Finally, when we Quote the names like Dremel, Weller, Ersa, etc. telling enough for the quality level in these professional grade tools. 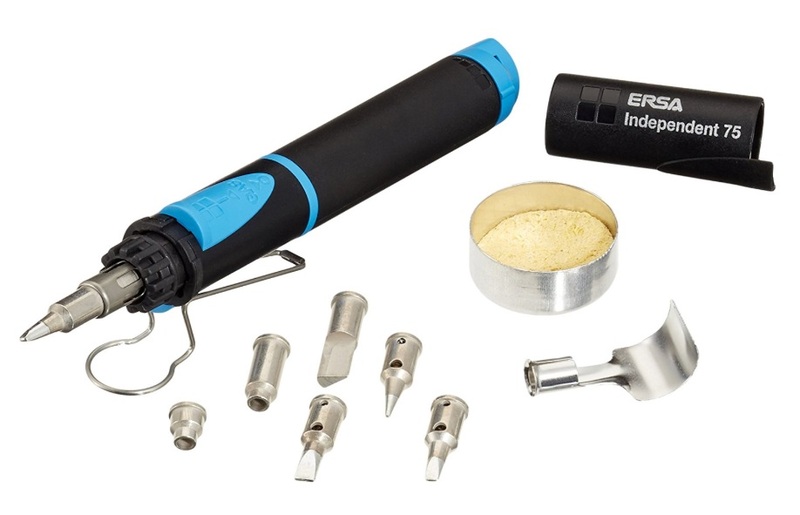 Integrated ignition trigger, Variable & Controlled Temperature, Running Time Duration, Additional Accessories or Tip’s Kit are the very often mainly desired features. Perfect for Rework and service job outdoors. The Tip Temperature can be adjusted from 382° F to 932° F.
The Tip Temperature can be adjusted from 382° F to 850° F.
The Tip Temperature can be adjusted from 200°C to 580°C. 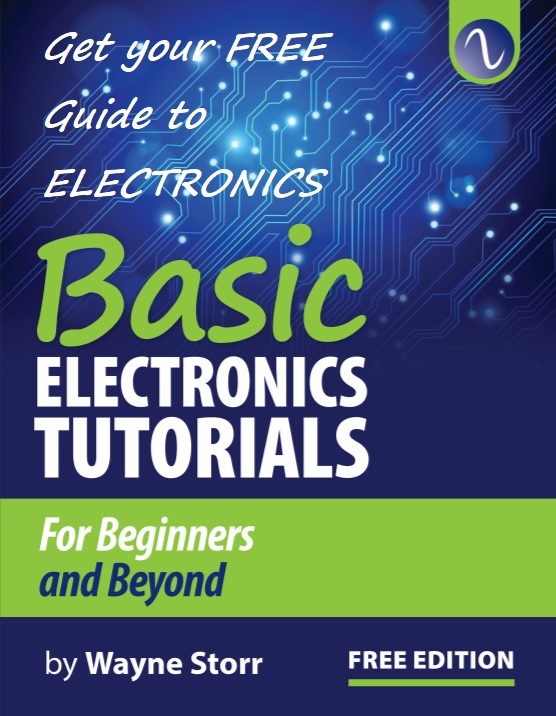 Includes 11 different soldering tips. Includes 7 different soldering tips. 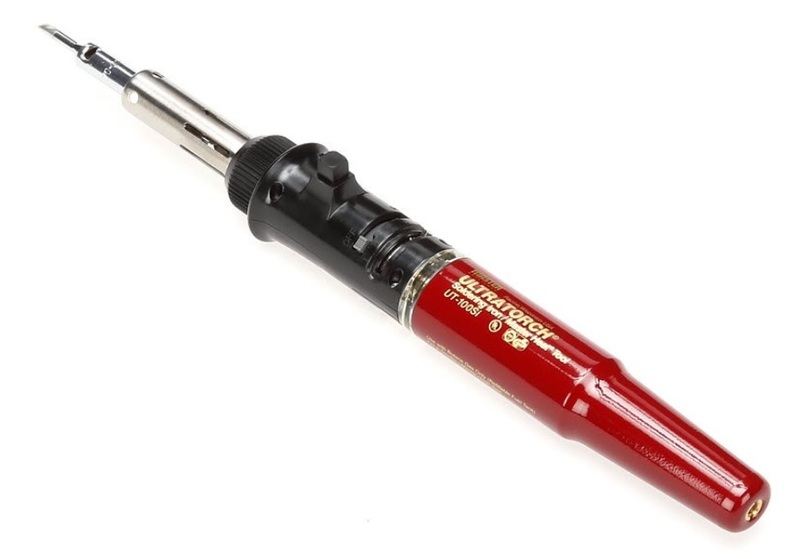 20 – 80 watts equivalent soldering iron power. 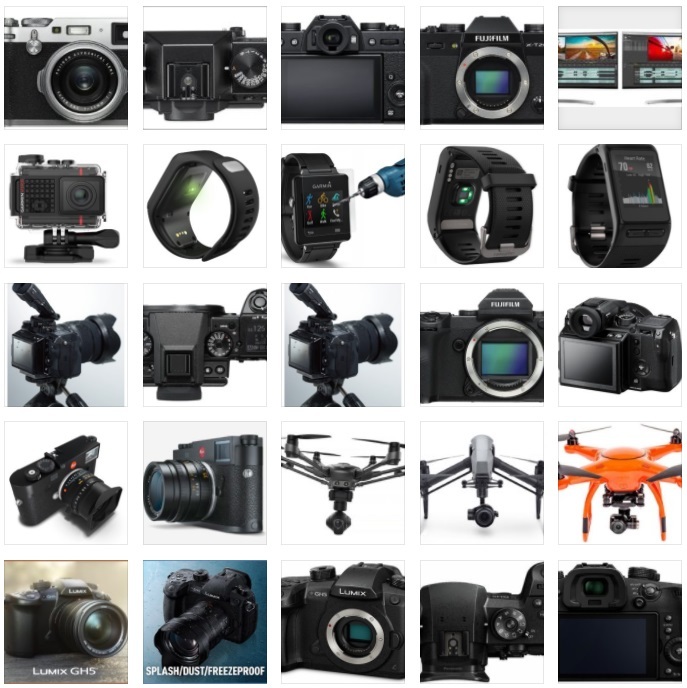 Direct affiliate links are pointing to the actual Amazon’s Store items, where the described devices can be ordered or can be compared their prices. 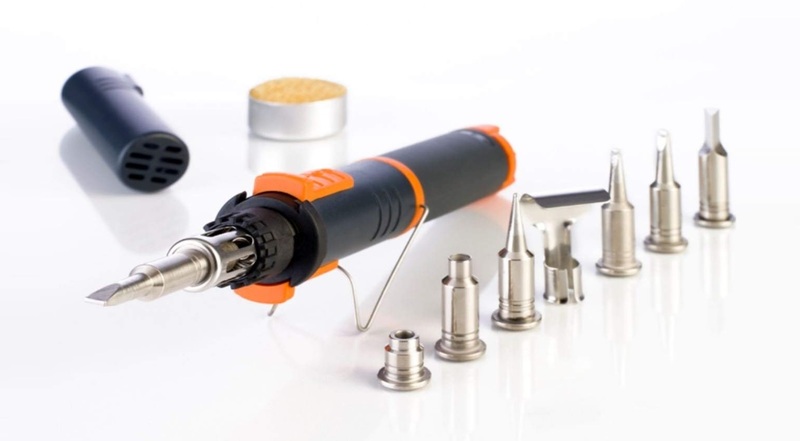 The KIT is very simple for plastic welding and no additional training required. using your periphery: e.g. the hands. you just take the right tools in your hands!